It's always gonna seem like a good idea to copy The Ramones' three-chord spit 'n' sneer. It's always gonna seem like a great approach for a new band to go back to those legendary Nuggets compilations and lift some of those hot, fuzzy riffs. And so, at any given time, a bunch of bands will be doing just that, most of them made up of inspiration-shy copyists more concerned about striking the right poses than writing a decent tune, let alone stretching themselves musically. 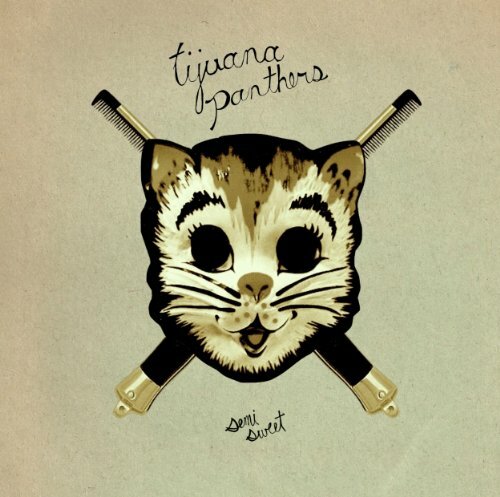 Tijuana Panthers at least have a gift for genuine song-craft on their side, sweetened further by a formidable talent for swooning vocal harmonies and a quirky take on the world. The latter quality raises even the more musically pedestrian numbers, such as 'Father Figure', a decent enough garage-pop strum which, when you listen closely, is actually a kooky (in a good way) song about a kid testing out his mom's new boyfriend to see if he would make a good dad. "Drawing pictures on the wall/ just to see what you will say" demonstrates perfectly what makes this band different from their garage-copyist brethren. Album highlight 'Boardwalk' (which gets a reprise later on) is like Pixies doing a 50s doo-wop number, which is a pretty wonderful thing. Elsewhere, 'One Way Ticket' is pure early rock 'n' roll pastiche, which is fine as long as you have a pretty high tolerance for music steeped in long-gone pop culture references. 'Juvy Jeans' is The Velvets circa Loaded with some extra punk snarl, while 'Baby I'm Bored' rifles through some early Cure riffs for a song which aptly focuses on nostalgia. On several songs, the spectre of early, jangly R.E.M. hangs in the background. But whereas, as a young band, R.E.M. dealt in opaque, semi-mystical moods, Tijuana Panthers feel like they have more in common with the music made by R.E.M. 's Atlanta, GA mates The B-52s. Their music depicts bored, misfit kids stranded in suburbia, surfing across the detritus of pop culture, loving it and using it in equal measure. However, where The B-52s' music was day-glo and knowingly camp, Tijuana Panthers deliver theirs with a relatively straight face. If it doesn't bother you that everything on Semi Sweet is pretty blatantly tipping its hat to something else, then you'll probably love this album. 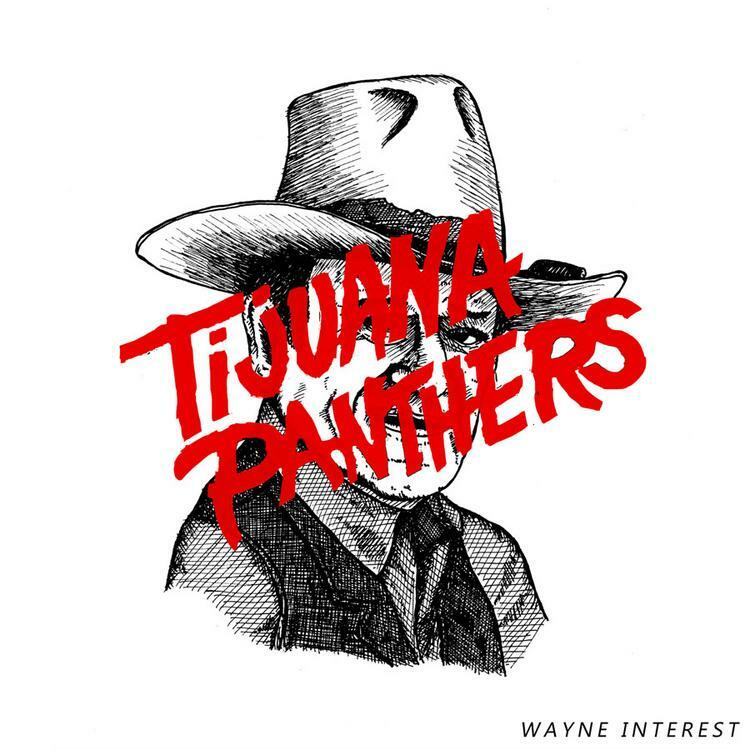 The lack of originality does niggle at me, but I can't deny that Tijuana Panthers do have talent and, on their best moments, their own unique viewpoint to put forward.